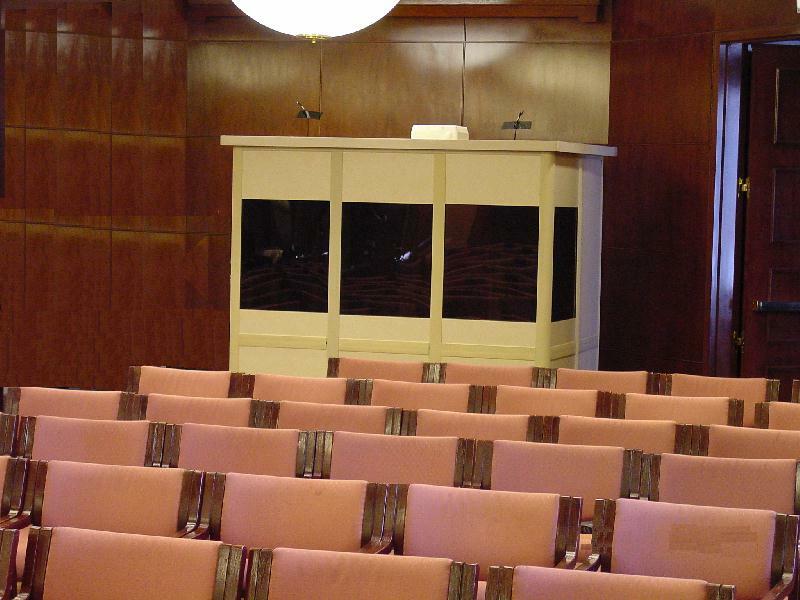 Selecting the proper Simultaneous Interpretation Equipment for a specific event can be a confusing proposition for the inexperienced and experienced meeting planner alike. Numerous system types, integrated systems and various types of equipment depending on event requirements can all add to the confusion. 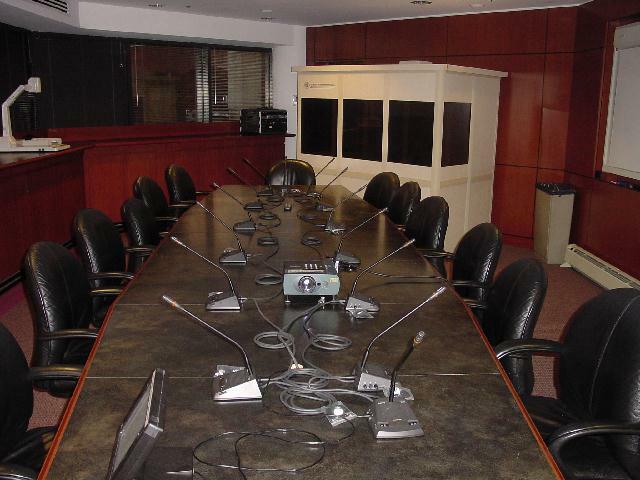 The following Meeting Scenarios will help you decide what equipment fits your type of event. 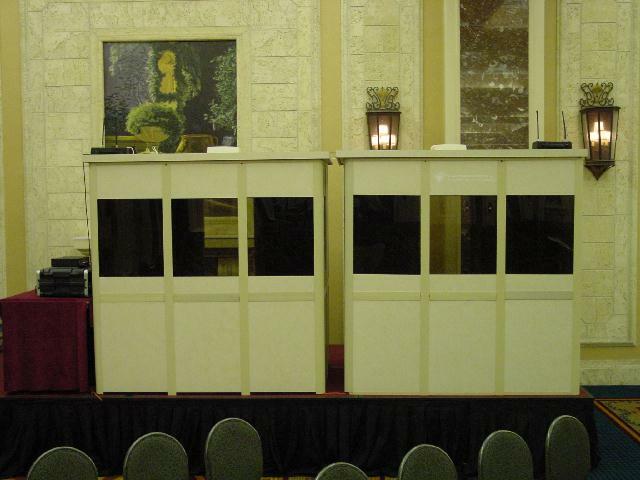 Our System integrators can help with any type of event requiring Simultaneous Interpretation, Tourguide Equipment, Assistive Listening Equipment or any other type of unique audio situation. Contact Global Equipment Network for experienced, professional assistance in selecting the proper equipment for your conference. The meeting involves 100 participants listening to a presentation. The presentation is in English with a Spanish Speaking Audience. The presentations allow for brief Question & Answer Sessions at the end of each presentation. The presentations are to last for one (1) typical 8 hour day. The meeting takes place within the Boardroom of a Multinational Corporation in which the Board of Directors are from the United States and Japan. Being a Board of Director meeting, their will be much discussion between participants (interactive). In addition, presentations will be given from the front of the room from a participant not seated at the Boardroom Table. The meeting takes place within the Ballroom of a Downtown Hotel. Three hundred participants will be present of which 100 will require interpretation into Spanish and Portuguese. The meeting is for a manufacturer introducing a new product. There will be no Question & Answer Session. All presentations will be in English. The Hotel Audio-Visual Company will be providing all microphones and PA System. The AV Company will provide an Audio Feed for Interpretation. The conference takes place at a training facility, setup much like a classroom. The conference involves 40 Delegates from China who are to take a one week training class. The class is being taught by a English speaking professor. The class is to be interactive and involve much discussion. The event involves a group of 10 Latin American Medical Students following a Resident Physician while she makes her rounds and evaluates her patients. The medical students will be following the physician for a one week period. The event involves a group of 5 Japanese Investors attending a three hour product introduction. The event will take place in a large hotel ballroom with 700 participants. The group will not get the opportunity to ask questions and therefore only one way (English > Japanese) interpretation is required. The interpreter requests a means of hearing the presentations via a headset. The situation involves a hard of hearing student who has trouble hearing his teachers. The students grades are suffering from his inability to hear the lectures. The student wears a hearing aid, but it does not sufficiently amplify the presentations. The meeting involves 10,000 Union Members at a Union Rally event. 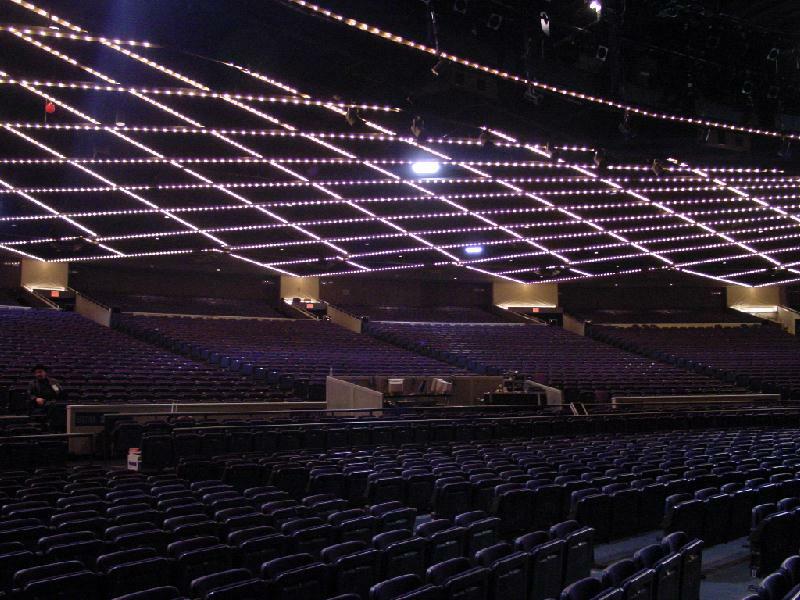 The main Auditorium can accommodate 6,000 members with the overflow going to another conference facility in another part of town. The conference is to be interpreted into Albanian, Polish and Spanish. Of the 10,000 participants, approximately 1,000 require interpretation. The conference involves a discussion between the the three national experts on Cultural Law from China, Korea and Japan. The two hour event is to be moderated by a prominent American Cultural Law Attorney. The event will be attended by 100 participants who will be allowed to ask questions at the end of the discussion.